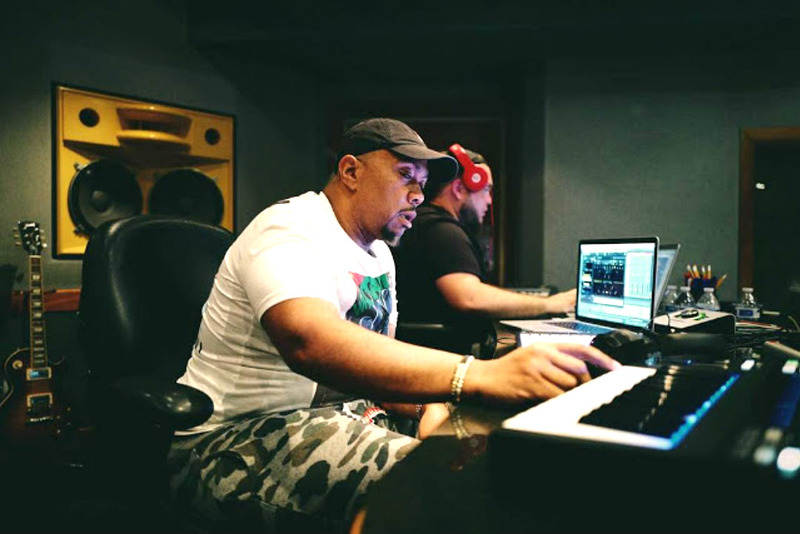 Roughly a month-and-a-half after the epic beat battle that was Just Blaze versus Swizz Beats, Just reports the legendary Timbaland is willing to engage in a beat battle with fellow rap game luminary, Pharrell. He made the announcement on Twitter. You can see the tweet yourself below. Just got off the phone with @Timbaland. He said he's down for Tim vs. @Pharrell and they just talked about it. Wooooooo! Timbo warming up for the Epic beat Battle in the Studio, this is happening people! Let's hope Pharrell is ready for this. Who will Win in The Beat Battle ?